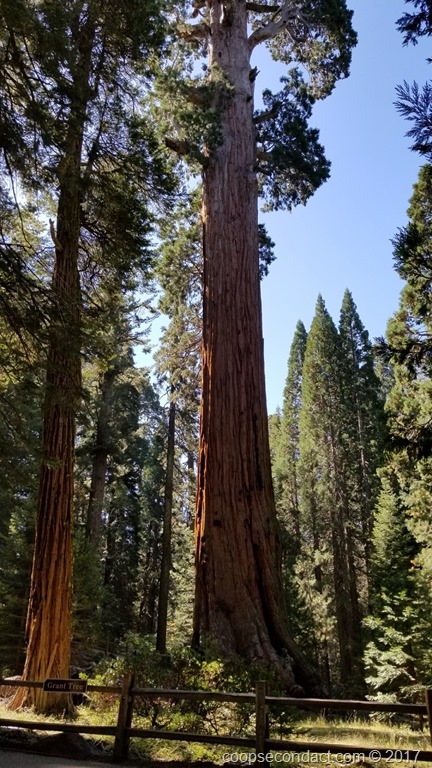 Kings Canyon and Sequoia National Parks are closely related with Kings Canyon just to the north of Sequoia. In fact, if you visit the National Park Service website, the two national parks are grouped together. Kings Canyon has two parts: the massive canyon for which it is named and a smaller component on the west face the Sierra Nevada with sequoia groves. Lake Mead was formed following the building of the Hoover Dam, originally called Boulder Dam. If full, Lake Mead would be 112 miles long and have 247 square miles of surface. Of course, it is far from full, the lake is approximately 30% below the level that would be considered full. Nearby Boulder City, Nevada, was home to many of the workers during the construction of the dam. 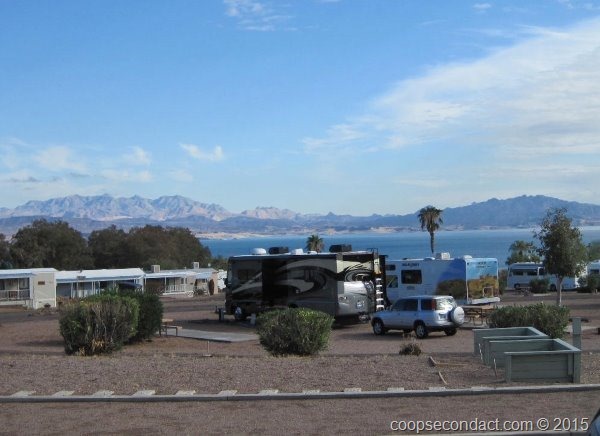 We stayed at Lake Mead RV Village at Boulder Beach on Lake Mead. This part of the lake is located about 25 miles southeast of Las Vegas. Zion National Park feels somewhat like an inside out Grand Canyon. You enter the park in the bottom of the canyon along the Virgin River. 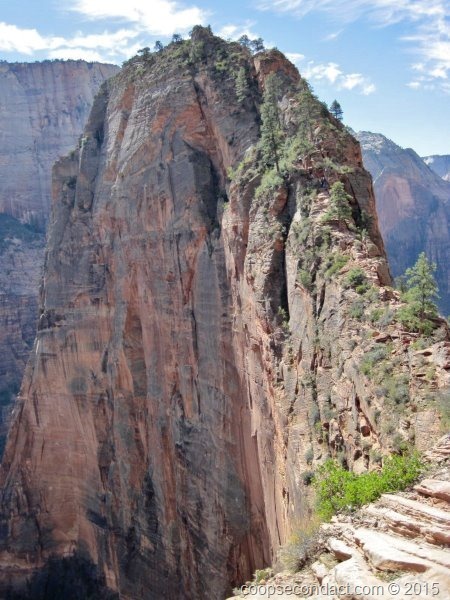 The sheer canyon walls tower above you, in some cases 4,000 feet, as you travel deeper north into the canyon. It’s certainly not the same scale as the Grand Canyon but it definitely impresses. 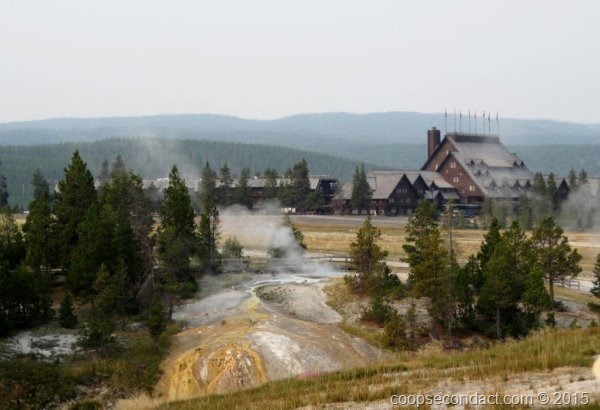 Yes, Yellowstone National Park (pics) is home to Old Faithful, but it is so much more than that. As most people know, Old Faithful is not the most spectacular or the oldest or the biggest geyser in YNP but it is one of the biggest that is most predictable, erupting approximately every 60 to 90 minutes. Old Faithful is located in the Upper Geyser Basin which is part of the most active area of the park in terms of thermal features.